CellGen Anti Ageing Center under the supervision of Dr. Mrs. Varsha Nikhil Baste, is a well-established and world-class facility having a complete set up of nursing home, endoscopy & State of Art lab. Alongside Pushpa Fertility Center for human reproduction started from 2002 giving world class services like IVI/IVF/ICSI/All gamet freezing facilities etc. Adult homologous stem cell therapies started as an adjuvant to difficult cases of Infertility like male infertility, Repeated IVF Failures or repeated implantation failures, thin endometrium or partial Ashermann’s syndrome. Along with Infertility cases, the CellGen anti-aging Center offers adult stem cell treatments for No Hope disorders like Auto immune diseases, orthopaedic & Neurological diseases & various Cosmetic therapies for beautification. CellGen Anti Ageing center is first in western part of India offering SCTs with assured results. The launch of 1st cosmetology stem cell treatment machine in India is done recently to add beautification with sophistication. Thus, this center offers complete Anti Ageing treatments along with cosmetic face treatments which are non-invasive, harmless without side effects. 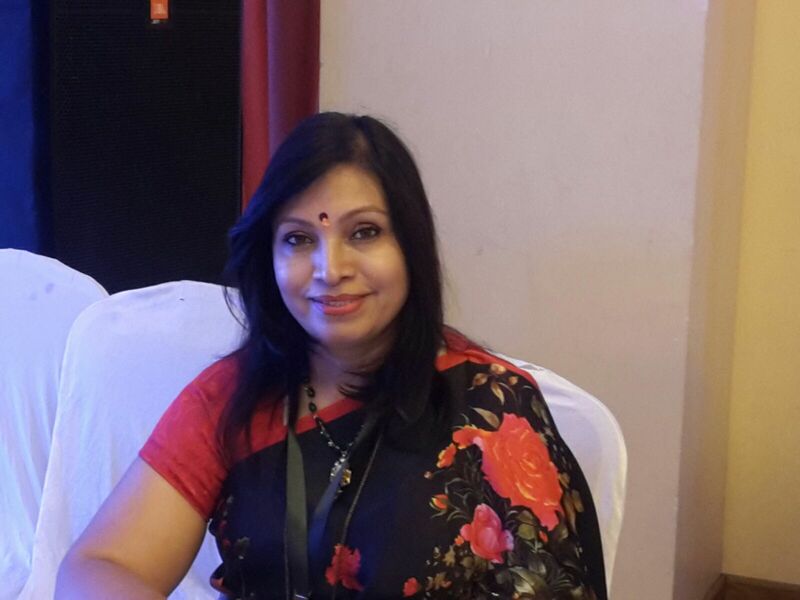 Obstetrician, Gynaecologist & Infertility Specialist Dr. Mrs. Varsha Nikhil Baste besides being Founder and CEO of CellGen Anti Ageing Center is a renowned gynaecologist, obstetrician & Infertility specialist practising since 25 years having her own set up of nursing home, endoscopy and state of Art lab. She is also a member of Stem Cell Society of India (SSI). 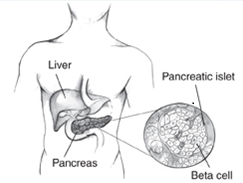 Type 1 diabetes is caused by a lack of insulin occur due to the damage of beta cells in the pancreas. Type 2 diabetes is the commonly occurring form of diabetes and is caused when the body’s muscle, fat, and liver cells do not use insulin effectively. Parkinson’s disease is a nervous system disorder which is caused due to sudden degeneration of brain areas which manage the actions of our body due to which mechanisms run down, and the signs of Parkinson’s disease begin to emerge. These symptoms incorporate an action, which can be noticed in the hands and arms At times a healthy person develops this disease due to a silent stroke. It is a condition where skin cells develop rapidly causing accumulation of both live and dead cells over the skin resulting in red, flaky and itchy patches. If not treated properly they re-emit over a certain time period. We have expertise for major sectors that are mentioned above. For detailed list of services that we provide, click here.